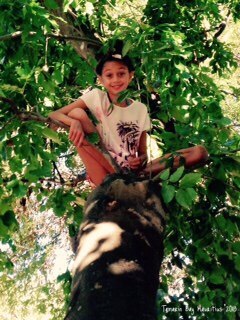 This entry was posted in Citations and tagged citation, climbing, Family, grand daughter, Grandmother, growing up, Life, nature, Quotes, tom boys, Trees by Anita Bacha. Bookmark the permalink. Too cute! I’m a longtime fan of Barrie. Love the quote.